With mounting payment obligations and a worsening balance of payments, Pakistan has returned to the Islamic bond market after a two-year hiatus. In early October, Pakistan mopped up $1 billion through a dollar-denominated Islamic bond with a five-year tenure and 5.5% coupon rate, the lowest for the country, stated Finance minister Ishaq Dar. 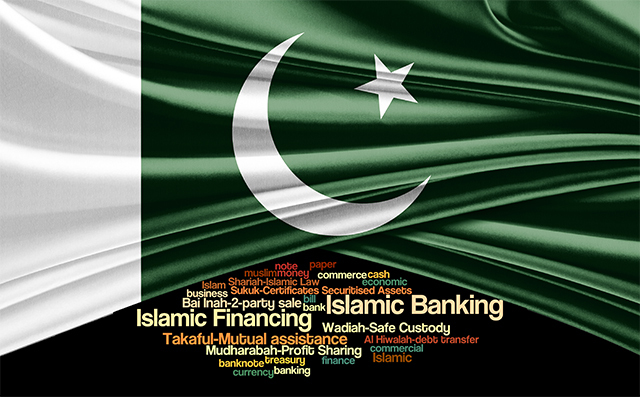 Pakistan last issued a $1 billion sukuk in late 2014. 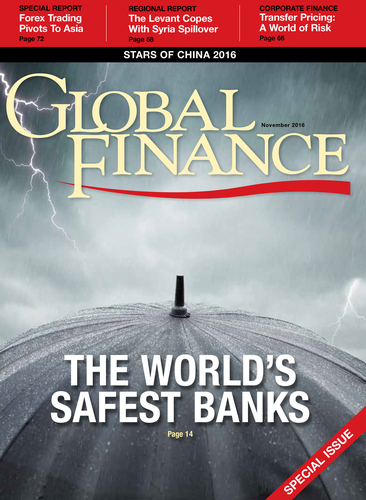 In the current sukuk issuance, $ 2.4 billion worth of bids were received from 124 financial institutions. Bids from 92 financial institutions in regions such as North America, the European Union and the Middle East were accepted. Offers of lucrative collateral drove down the coupon rate to 5.5%, compared with the 8.3% paid on the $500 million worth of eurobonds issued by Pakistan last September. Pakistan’s debt is rated B3 by Moody’s and B- by Standard & Poor’s.